The pair seem to be good friends and play off each other’s humor. Their appeal is obvious. However, the setup of the podcast itself has problems. In the episode “Big John and Harvey’s Casino,” the first 12 minutes are chock full of banter, scheduling logistics, and advertisements. It’s a discouraging way to listen to something for the first time, and the impulse is to click off the podcast, or at least to press the 15-second fast-forward button again (and again…and again). They also promote themselves in the first several minutes, instead of waiting until the end. When a podcast does the latter, it’s able to target just the listeners who are actually interested in tracking the host’s work. The deluge of information right at the beginning, however, means that a listener either has to put up with 10 or more minutes without interesting content or hunt for when the podcast really starts. It may not seem like a big deal, but first impressions are important, and “The Dollop” doesn’t start off on the right foot. The ads themselves are full of pauses and take a while to get to the product they are selling. 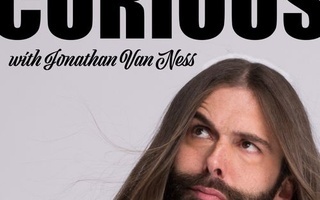 They are full of tangents and anecdotes, which are mildly entertaining and would have been easier to swallow if the podcast were just the two bantering. But because “The Dollop” has an angle—to share a story from history—the commercials drag on too long. The main content, the actual history itself, is well-done and thoroughly researched. Both hosts get an equal amount of time to shine, and the storytelling is relatively tangent-free. Their dynamic works well because they don’t battle for time or space. Anthony is the history buff, while Reynolds gets to laugh and react along with the audience. The concept is a good one. In many podcasts hosted by a pair, both people explain the event, and therefore both of them have to feign surprise at plot points they already knew were coming. 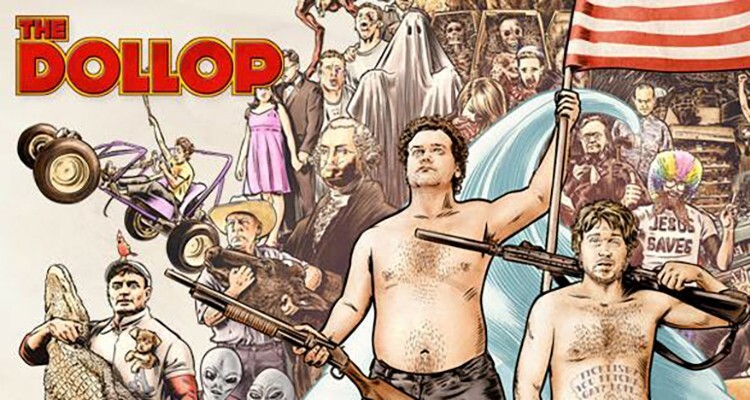 On “The Dollop,” though, Reynolds’s reactions are real and unforced, which makes the comedy even funnier. As a standup comedian, his ability to think on his feet is put to good use. Where the podcast truly shines, though, is in the moments where Anthony and Reynolds improvise. They pretend to take on the roles of different people in their story, acting out what they imagine happened. They bring light to stories that could potentially lean toward the somber, and their interpretations help distinguish the show from the (many) other history and true crime podcasts. In fact, “The Dollop” is remarkably similar to the podcast “My Favorite Murder” with Karen Kilgariff and Georgia Hardstark, which has almost exactly the same setup. The biggest difference between the two is that “My Favorite Murder” is true crime, while “The Dollop” is about strange historical events. Fans of one will probably enjoy the other. This podcast requires your attention. It isn’t because the subjects are so complex, but because the hosts are constantly getting sidetracked or slipping into advertisements without warning. If you can stay focused and enjoy their banter, there are over 300 episodes for you to binge. It’s a fun ride, and their storytelling abilities work well with their comedic timing and lightheartedness. Between the tale of a cartoonist who pretended to survive in the woods, and a sea captain so brutal that he gave his men dysentery, the podcast is guaranteed to entertain. 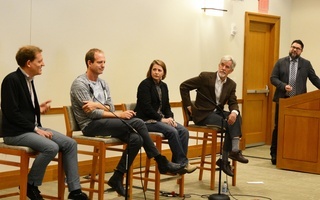 Approximately 30 undergraduates filled the Barker Center Cafe on Wednesday evening to listen to the two premiere episodes of “This Harvard Life,” a student-produced podcast.